Summary Details: Carhireexcess.com, one of the leading providers of Excess cover on Car Hire policies, is reminding people to beware of additional excess charges which may be charged to them by the Car Hire Rental Company in the event of an accident or damage to the car. When renting a car, many people may be surprised to find that their rental agreement includes a rather steep Excess amount that they will have to pay if, involved in an accident. 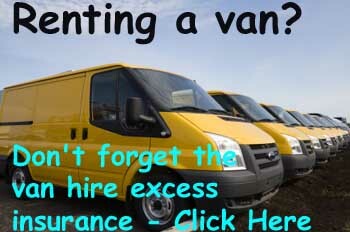 Car Hire Excess.com policies will cover the renter's excess costs from as little as a few Euros/ GBP pounds a day should anything happens to your vehicle whilst it out on it's travels. Most car hire policies provide cover for 'Collision Damage Waiver' or CDW which covers any damage to the hire car however an Excess amount will be charged in the event of damage to the vehicle. This is the sum that the person hiring the car will be responsible for in the event of damage and this amount can usually range from one hundred euro and can be up to two thousand euro's. Damage to the wheels, roof or windows may not be covered at all and in the event of any damage to the vehicle an Excess amount will be charged, so by buying a CarHireExcess.com policy the renter will be covered. Car Hire companies will usually offer you additional cover for the Excess which can cost up to £10 per day, so in comparison to Carhireexcess.com policies which are available from as little as £1.99 per day, excellent savings can be made by purchasing cover in advance of your trip. Or for great value cover all year round, you can purchase a Carhireexcess.com Annual from £39.99 which covers unlimited rentals up to 62 days any one rental all year round. As a special discount for the month of August insurance4carrental.com / jml Insurance have teamed up with Car Hire Excess.com to offer a special 10% discount from a Worldwide Annual policy bringing the cost down from £49.99 to just £44.99 for the year for the year for the UK market. Customers must go to insurance4carrental.com/carhireexcessinsurance and enter the code CPJM10 in the Promotion code box when making the booking. In addition, CarHireExcess.com policies also provide cover for Personal Belongings if they are damaged following attempted theft or stolen from the car during the rental period. Cover for Rental Keys is also provided in the event of loss / damage to the rental keys which also includes cover for locksmith's costs in breaking into the vehicle. 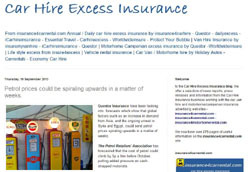 Earlier this year the Car Hire Excess.com products together with our Blue Insurance products were added to the portfolio of advertisers on the insurance4carrental.com, jml-insurance.co.uk and irishpropertyinsurance.com sites. carhireexcess.com is a trading name of Blue Insurances Limited and was founded in 2003 in Dublin by Joint Managing Directors Ciaran Mulligan and Rowan Devereux. 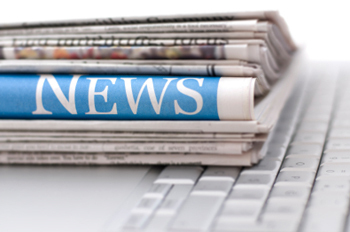 They were initially focusing on the Travel Insurance market. By 2005 they had opened an office in Cardiff to cater for the Northern Ireland and UK markets. In 2007 car hire excess insurance was added to the product range that now includes, Pet Insurance, Wedding Insurance and Gadget insurance. All of these products are now being advertised at the jml Insurance site irishpropertyinsurance.com.